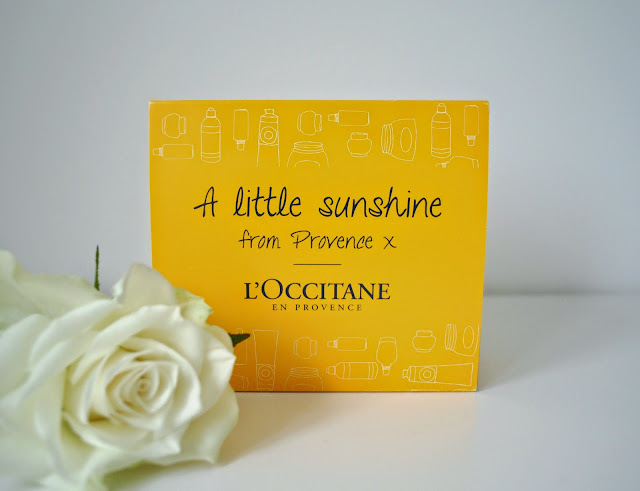 L'OCCITANE: ‘A LITTLE SUNSHINE FROM PROVENCE’ GIFT BOX* | H A Y L V O G E L.
I've got a little gift box haul for you today, which I'm very excited to show to you all! 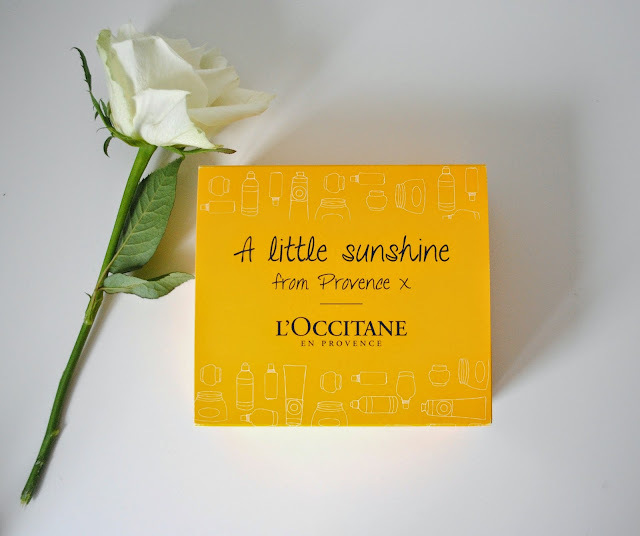 From the very gorgeous L'Occitane. 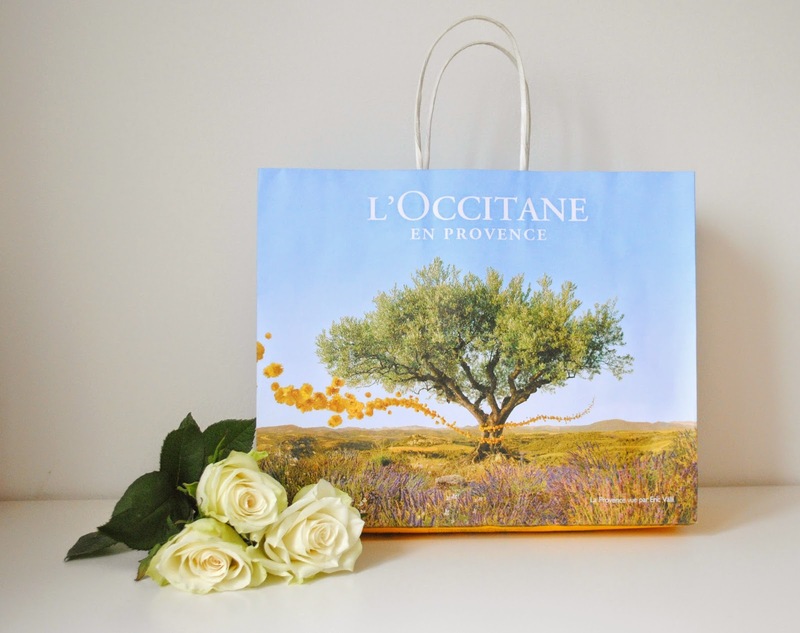 I saw on twitter, L'Occitane were doing a brand promotion where you can receive a free gift and collect it from store if you signed up to be part of the newsletters and become a VIP member - and of course, I jumped at the chance! 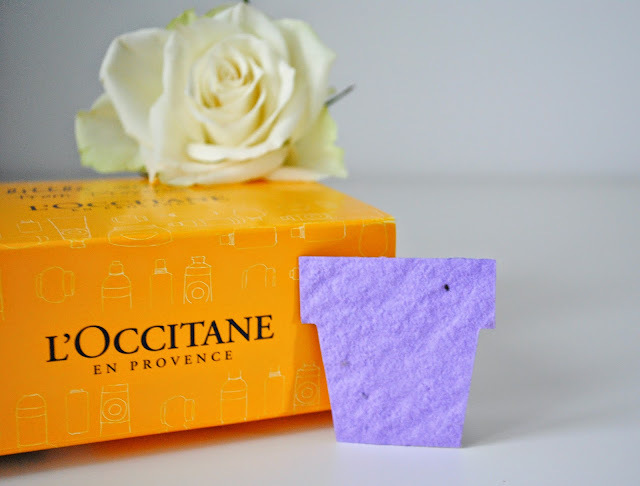 L'Occitane are a brand I've only recently become acquainted to as my sister in law purchased a few of there skin products not so long ago, and the women in store was so lovely and helpful explaining all the different products. From that first encounter I became very intrigued and excited to try some new products.. so when this little gift came along I was more than thrilled! 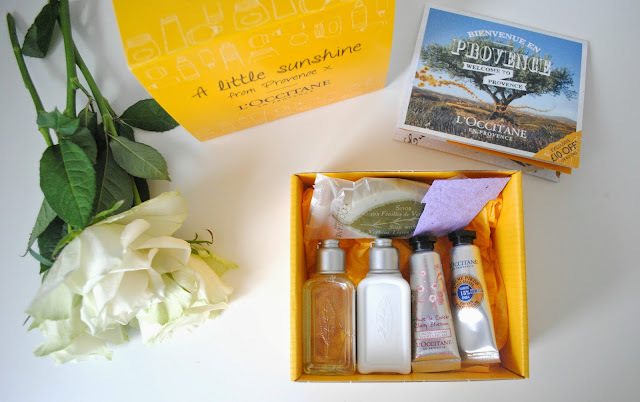 "A Little Sunshine From Provence x"
The little gift box, 'A Little Sunshine From Provence' when opened up is displayed beautifully, with all six items neatly organized inside. I couldn't wait to have a rummage through to see what goodies were in store. 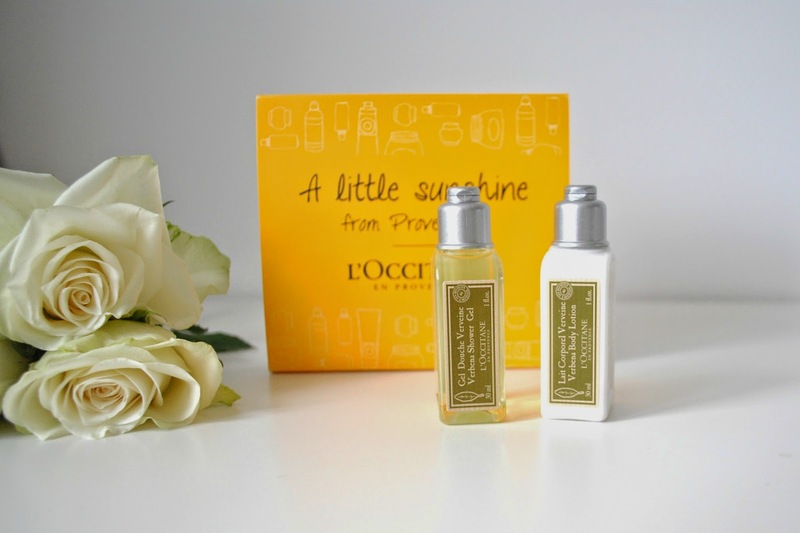 Everything has a very fresh and refreshing scent, which is perfect for a shower gel and body lotion. 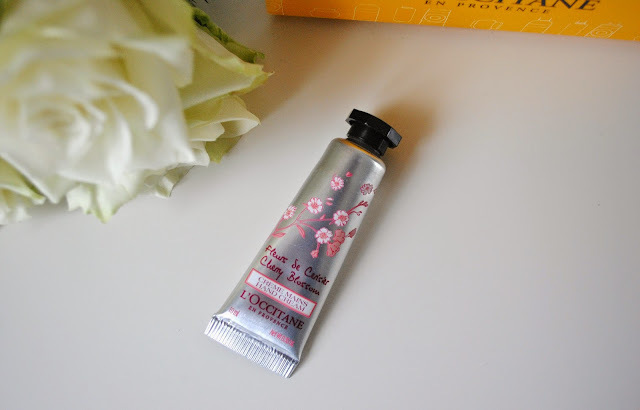 The hand cream is divine. The smell of it is incredible, not too over-powering but the perfect scent of a floral but refreshing smell. 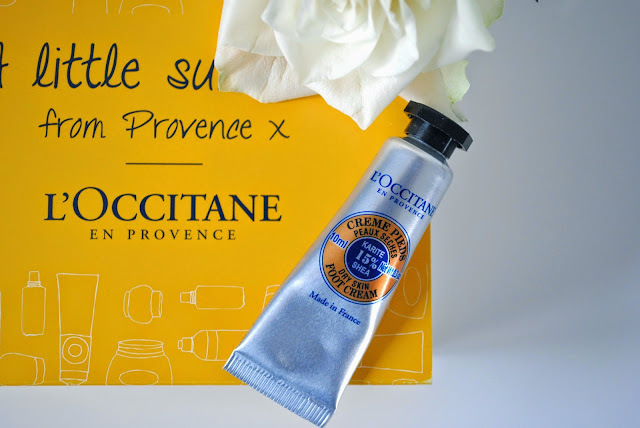 I can tell I'm going to be heading straight to L'Occitane to be stocking up on that! 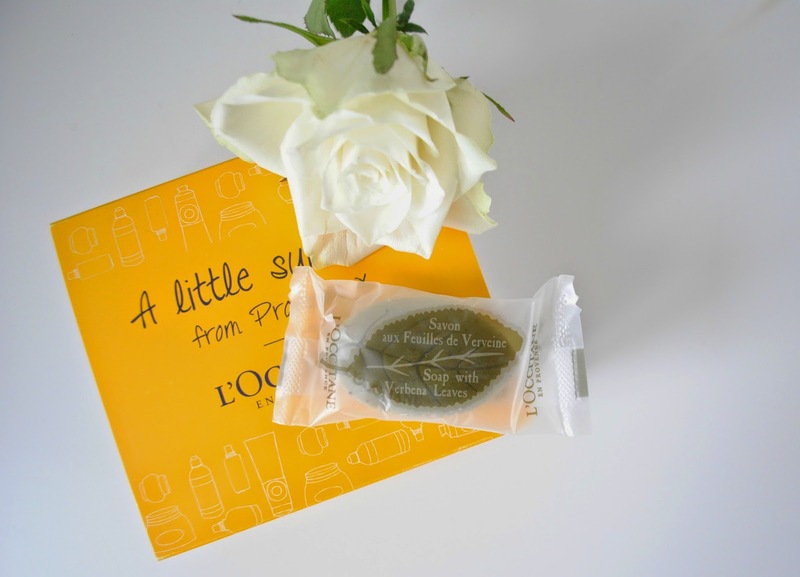 The Verbena collection contains an aromatic herb called 'Verbena' which has a lemony freshness which works to revive the body and mind. 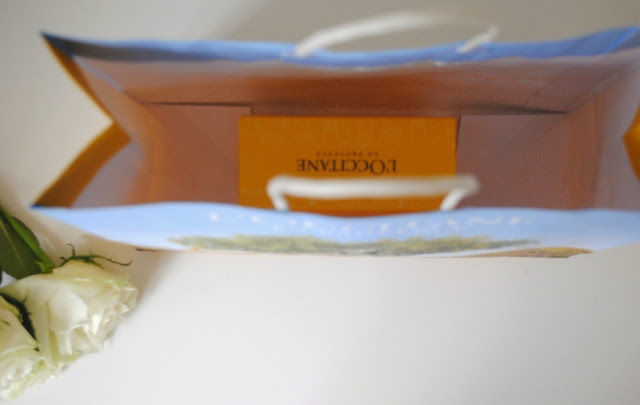 "Each squeeze of this shower gel releases the crisp, citrus scent of verbena. Essential oils of verbena, orange, geranium and lemon tree smooth and nurture even the most sensitive skin and permeate the room with a winning aroma." I would like to give a huge thank you to L'Occitane for gifting this amazing box set to me - I love it. 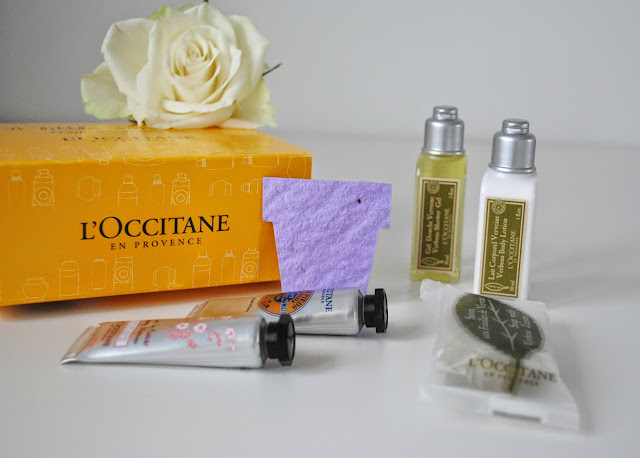 If you're already a L'Occitane fanatic, any products you can recommend to me would be amazing as I'm a newbie. I can't wait to try out a few new things. 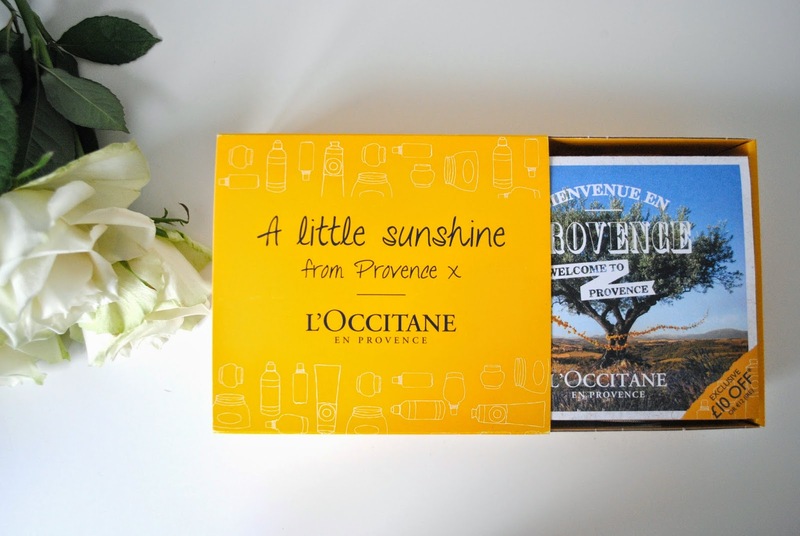 Let me know if you were able to get your hands on one of these gift boxes!